If you have a group interested, we will provide everything needed to make the trip a reality! Cost All Inclusive From The Boston Area, $1500. 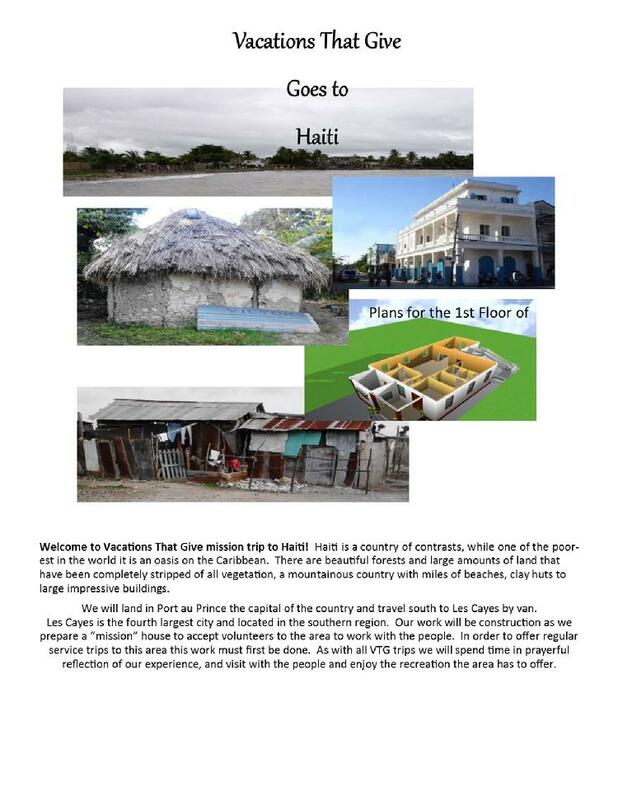 For More Information Email regina@vacationsthatgive.org.